Most medical software is designed for record keeping, recording an appointment or raising an invoice – in essence computerising a paper based system. 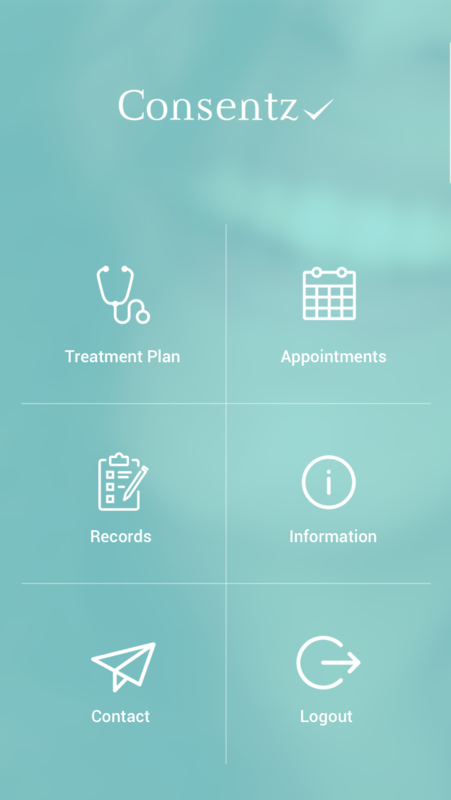 Consentz was designed to help your business grow – every feature from Patient Interest Questionnaires, Treatment Plans, Lead Capture and the Patient App is there to help your business thrive. Do your patients understand your services? Do you have fantastic treatments that patients don’t know about? 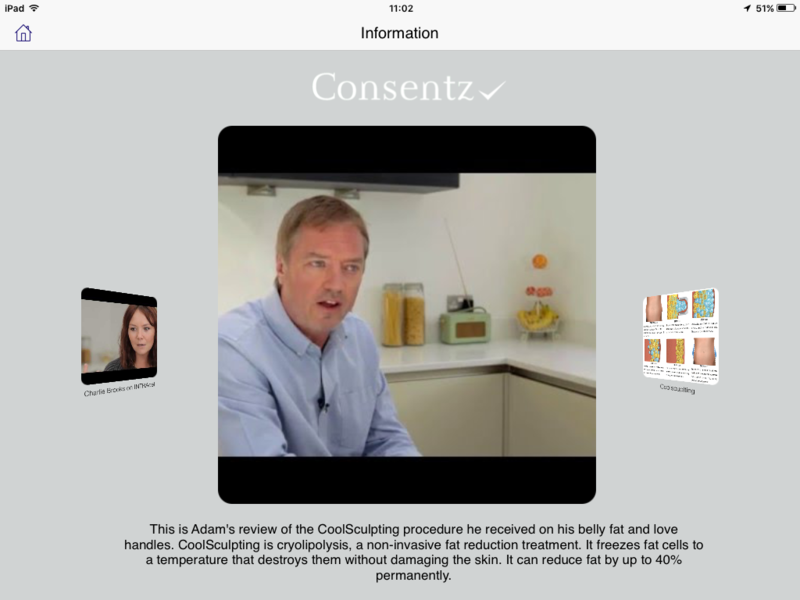 Educate your patients with videos uploaded onto Consentz so when it’s time for their appointment, patients are asking you about your latest offers and treatments. Find out more here. Here’s a tricky one. A patient has come asking for advice about lines and wrinkles, but they may be interested in your body sculpting treatments. How do you find this out without the risk of offending them? 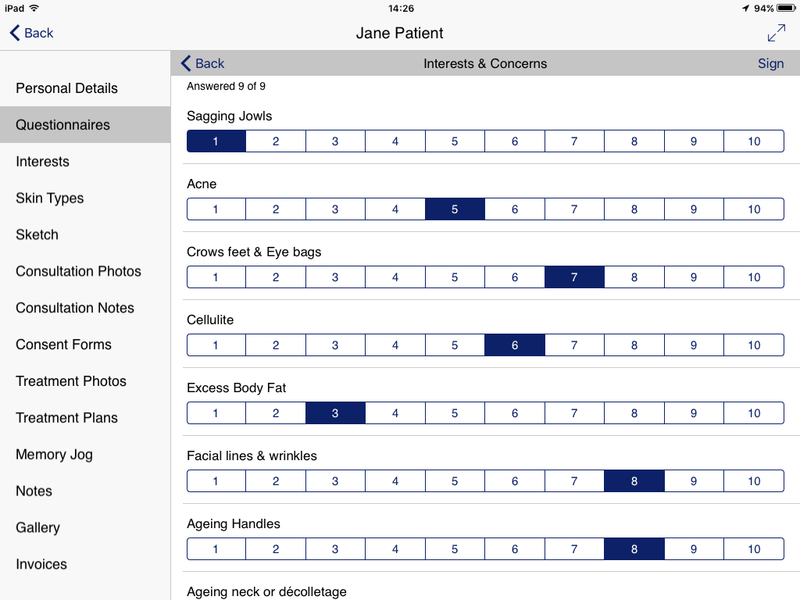 Patient interest questionnaires will give you a clear idea about what your patient wants. From this starting point, you can deliver an individually tailored treatment plan that keeps your patients delighted with your clinic and not searching for treatments elsewhere. Find out more here. How can patient photographs help you grow your business? Patients are often hesitant about having their photograph taken, but can use first photograph as a basis for conversations on treatment possibilities or to encourage patients to share their concerns with you, helping to build long term treatment plans and develop patient relationships. 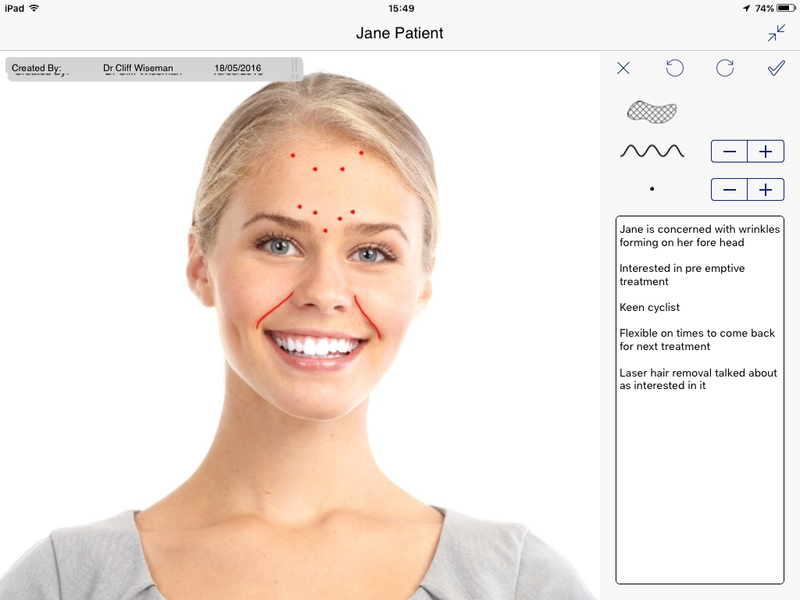 The before and after photographs can also be sent to the Patient App, enabling patients to share your expertise and their joy with friends, which is of course tremendous word of mouth marketing for you and your clinic. Find out more here. Gone are the days when you merrily waved your patient off with a breezy “see you in a few months”. You work hard for your patients, don’t lose them! With Consentz’s Treatment Plans, patients are more likely to have a number of future appointments and feel that you’re taking care of their needs, giving you excellent customer retention and of course, income. Find out more here. How effective is your marketing? Are you letting too many potential patients slip away? What are your conversion rates: call to appointment or appointment to treatment? 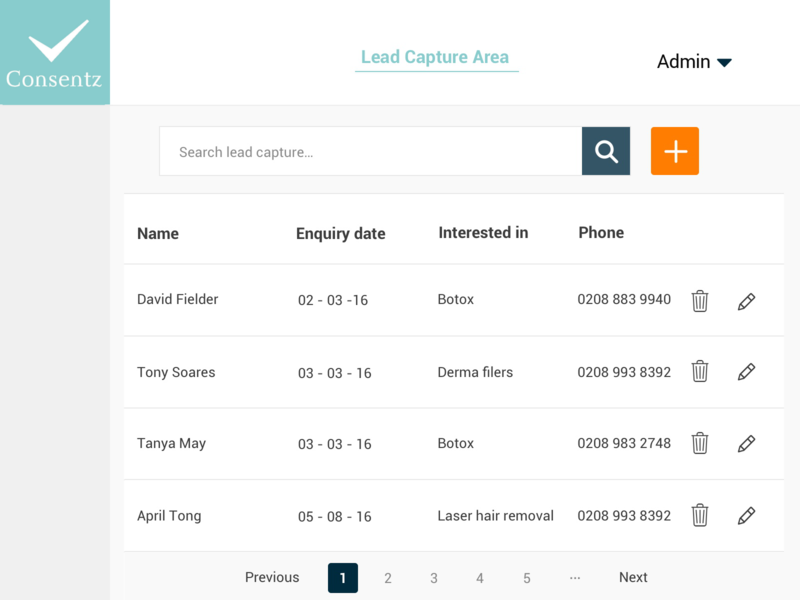 With Consentz’s Prospects tool you can log all calls, information enquiries, follow up on prospects and record the conversion of a lead to an appointments at the touch of a button. Grow your patient numbers and maximise the impact of your marketing spend with Consentz. Never before have Patients been so well informed about their treatments. 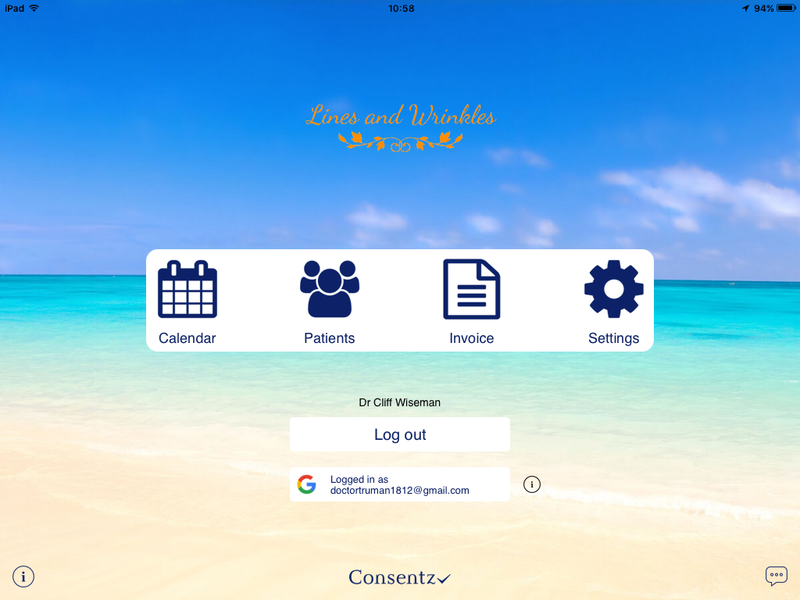 With the Patient App, they can now have access to consultation notes, consent forms, after care notes, treatment plans, photos, and videos on treatments. The App also has push notifications, so you can contact your patients- no more emails that don’t get opened, or expensive texts. You can use this to quickly contact Wait listed patients or if you having a quiet afternoon – why not make a special offer – quickly increasing sales and it doesn’t cost you anything! Find out more here. Not sure how well you’re doing? With the Consentz Dashboard you can see at a glance how well you are performing, allowing you to act quickly on areas that need pepping up or putting more energy into areas that show great promise. 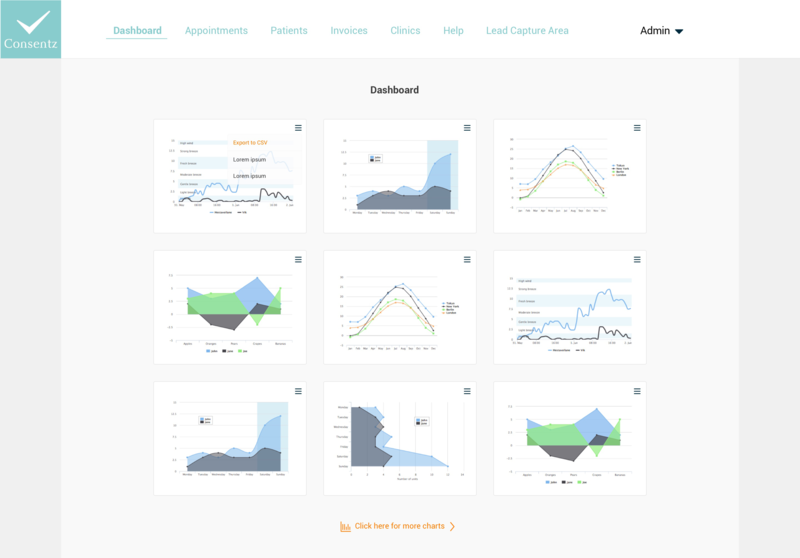 You simply select graphs, tables or charts that you want to keep an eye on and these will always be up to date, changing with every telephone call or treatment made. Find out more here. Can’t tell your KPI from your ROI – that’s where the Consentz Academy can help you out. The Academy contains all the key information about how to interpret your performance measurements and gives you the advice and guidance on how to grow your clinic’s performance. Find out more here. 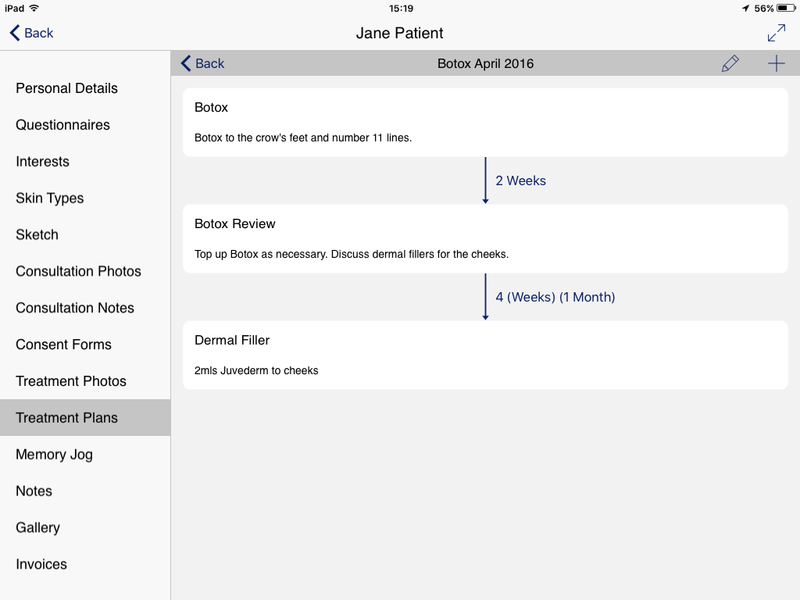 Why use a generic piece of software in your clinic? Tailor your Consentz application to the exact look and feel you want – choose your favourite colours, upload your company logo and select your own background, so you stand out from the crowd. Find out more here.